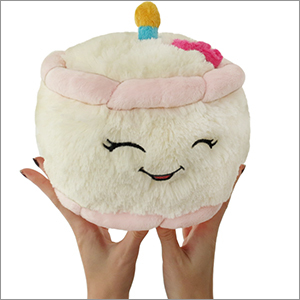 Mini Squishable Birthday Cake: An Adorable Fuzzy Plush to Snurfle and Squeeze! Picture this situation: you arrive at a party, shindig or hootenanny. You expect some delicious cake. But due to hasty planning, unannounced guests, or invisible cake-eating gnomes (it's probably the gnomes), you find the hootenanny to be cake-deficient! We have a solution: bring your own cake! This more portable version of the Squishable Birthday Cake is designed for the cake-connoisseur on the go! Take it anywhere you fear a shortage of icing and pastry! Don't be that person fighting over the last piece, cuddle your cake and watch the fracas from a safe distance! I got this for my twin sisters birthday present and needless to say, she absolute loves it! She loved the squishie's cute little face the most! She was snuggling with it on the couch last night! 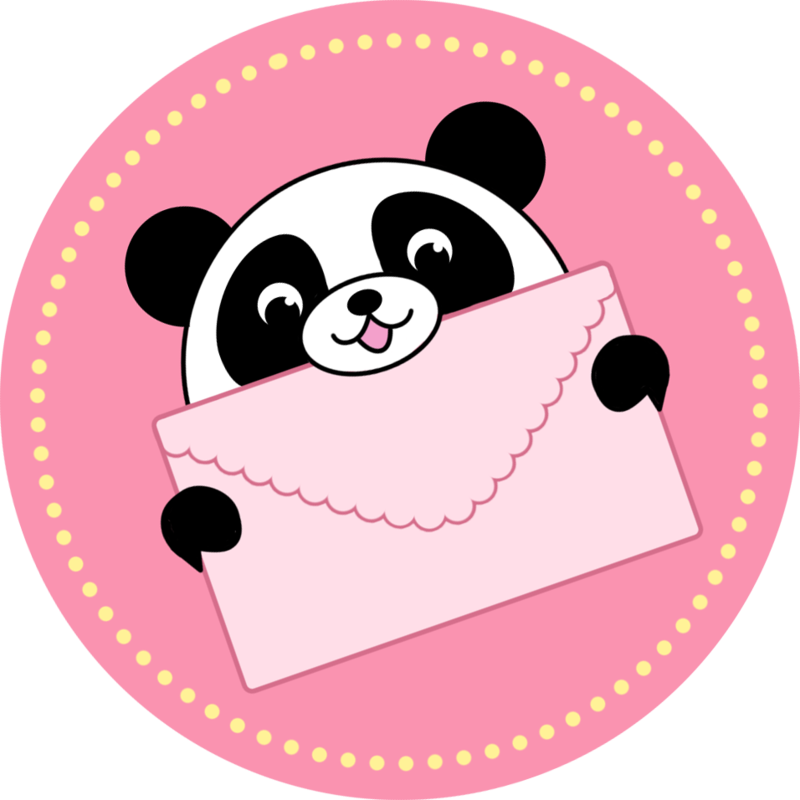 Another great soft squishable! She's soooooooo adorable! Super soft just like my Cinni Bun! Clean and fluffy! She's so perfect! I'd recommend her for any birthday or gift for anyone! :) I absolutely adore her! She was shipped quickly with three other Squishables! I love my happy cake!